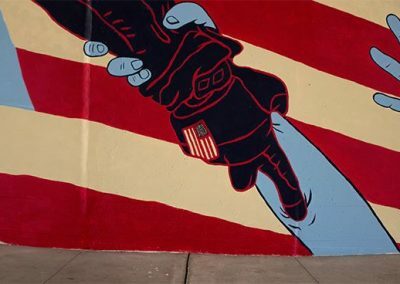 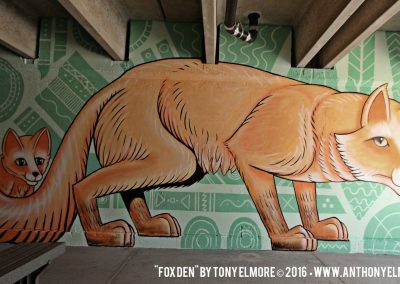 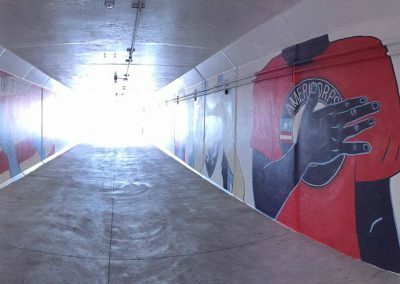 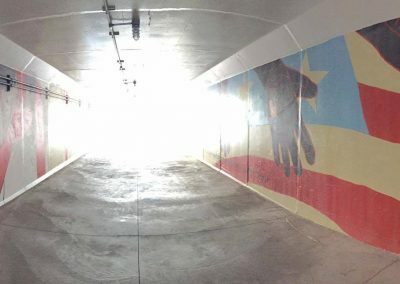 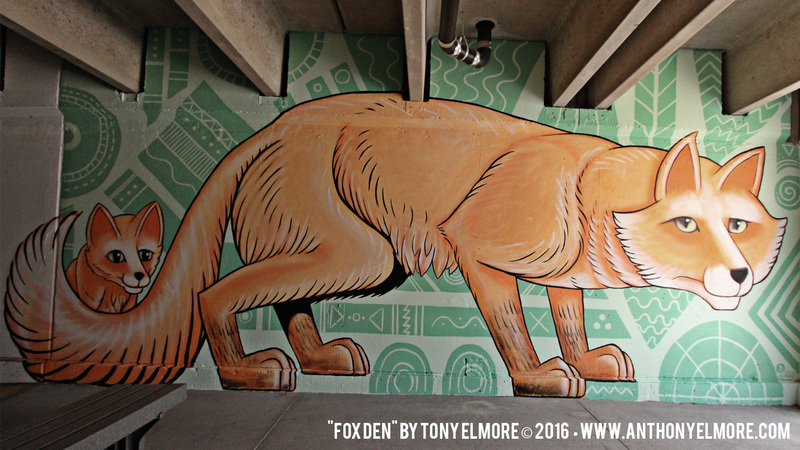 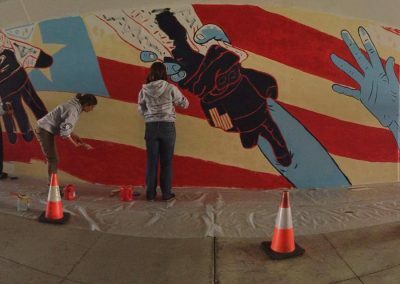 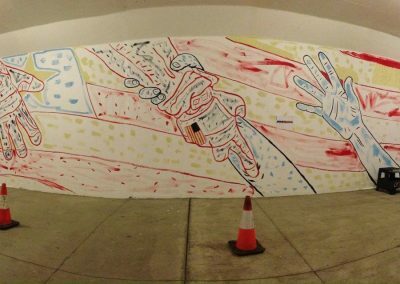 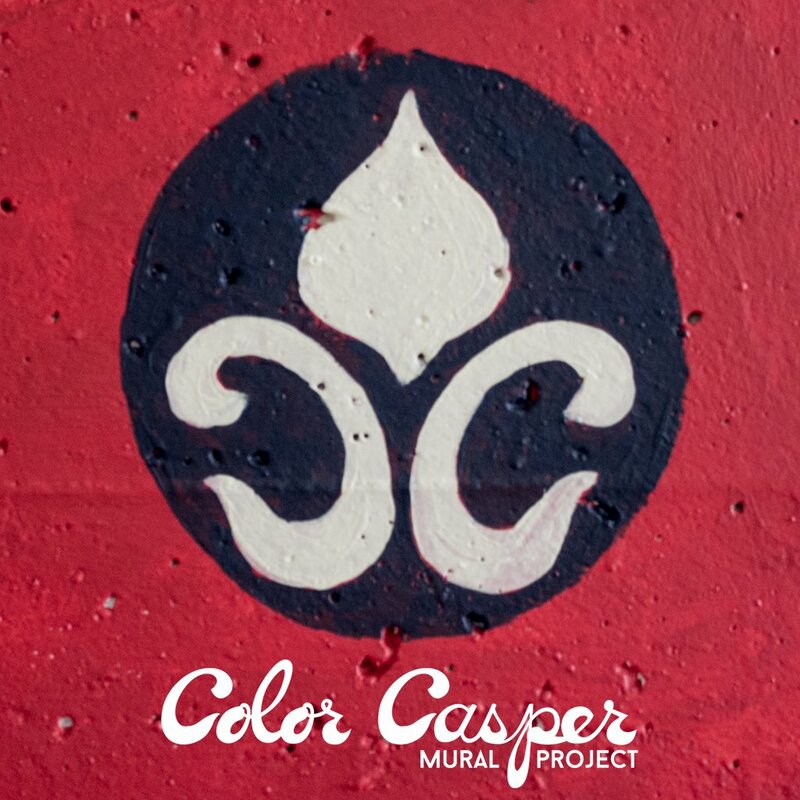 The Color Casper Mural Project is a community contribution and continuous project that aims at creating a more beautiful and vibrant city with public murals. 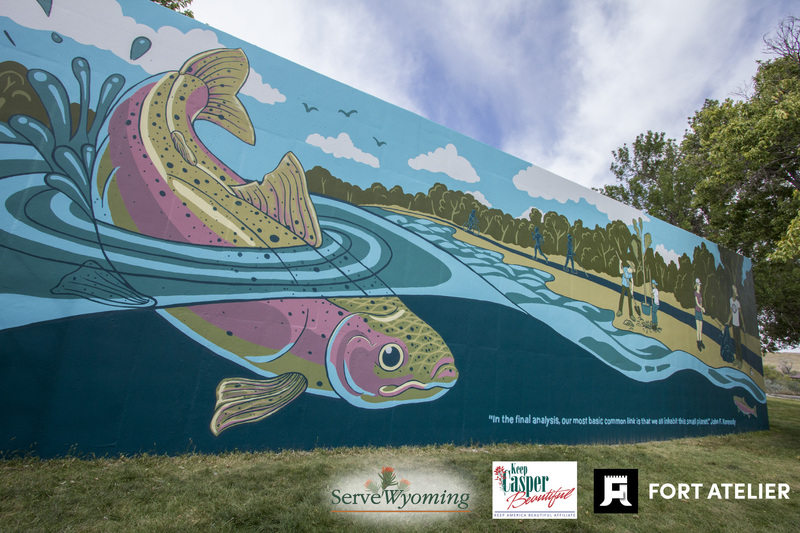 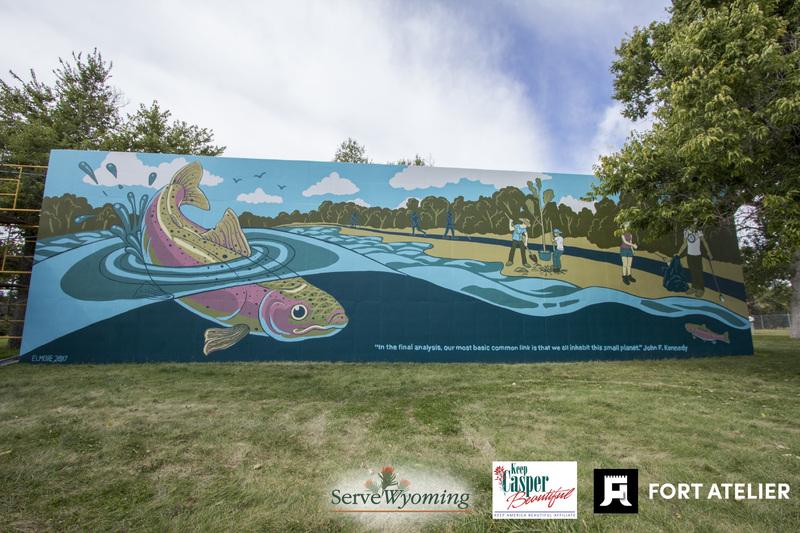 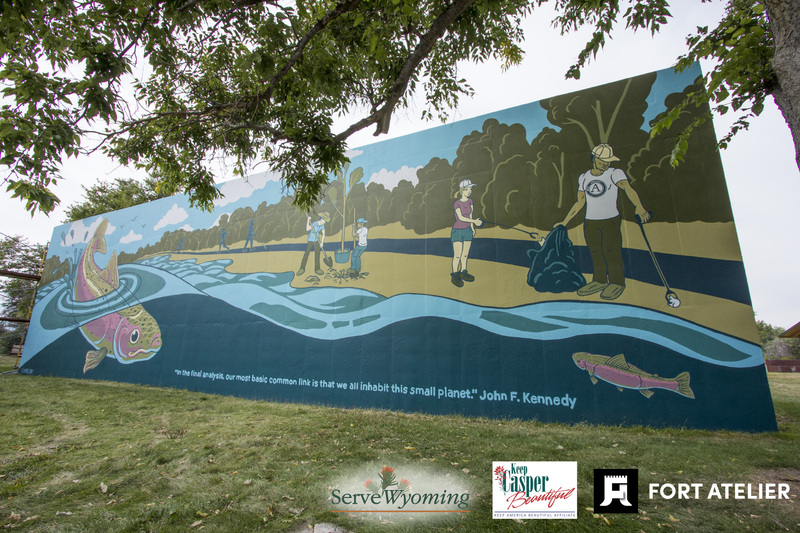 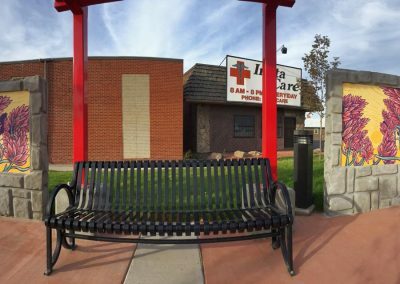 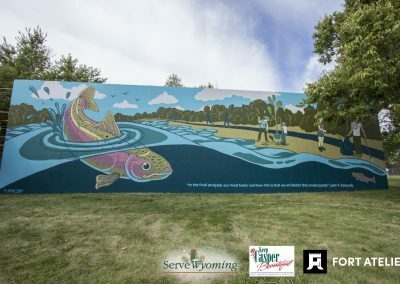 Fort Atelier’s contribution to Color Casper Mural Project includes branding, web design, mural painting, photography, marketing, social media management and more. 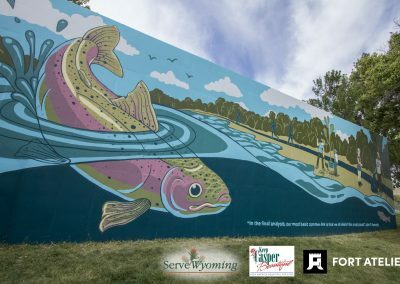 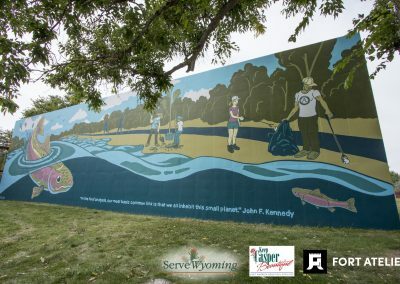 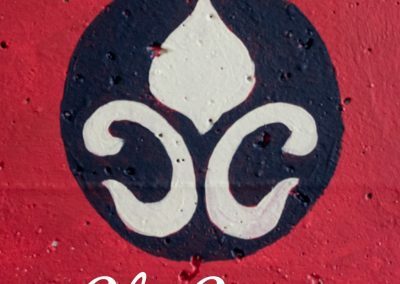 Please contact us or any of the listed mural artists at ColorCasper.com.